For some reason my eyes have been searching branches high and low as I drive through town. Maybe I will be the one to see the first peek of pink on a tree branch. I never thought I would be a Spring spy. I love the winter and I wonder if it is natural for an animal to search for spring in hopes of more food. It isn't like I need more food! 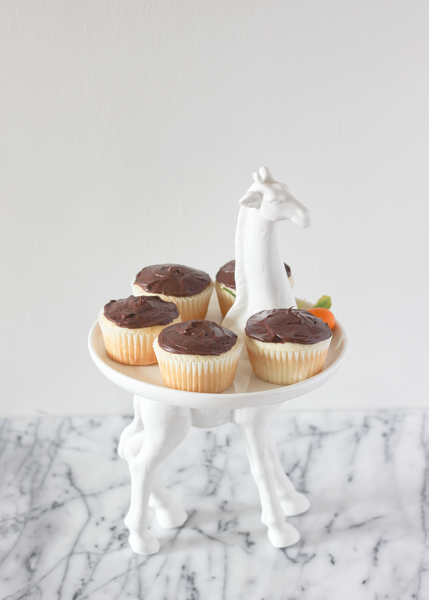 So here are some things I found that are adorable and yummy, just in time for spring. 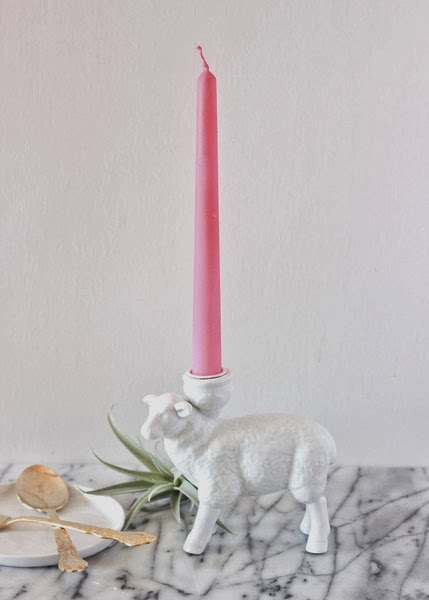 $17 sheep candle holder & a discontinued giraffe cake stand. If I get teased, you get teased. Love at first sight. 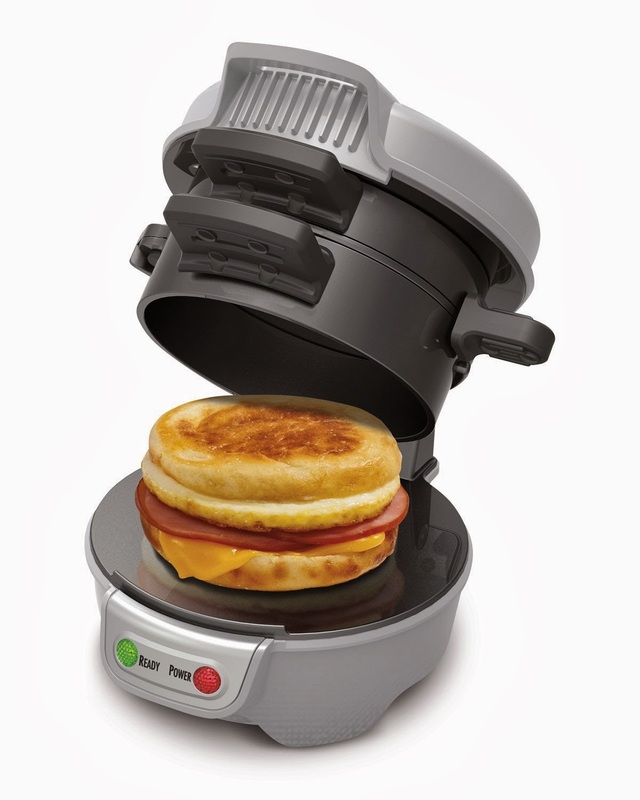 A $25 contraption for making breakfast sandwiches. I told a friend that I am going to wait until I find $25 on the sidewalk before buying this. Who can rationalize a purchase like this?